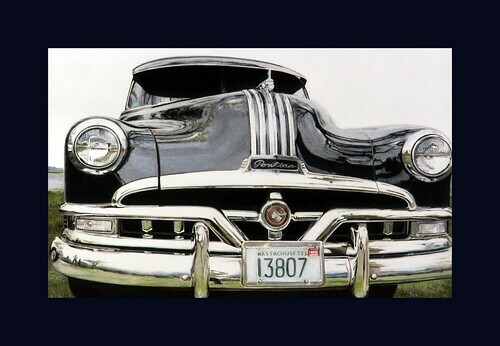 If you liked Michael Paul Smith’s time-travel photographs from the past, take a look at his drawings and paintings. They are rendered with great technical detail, great technique, and they manifest strong artistic vision. The drawing below is his “first attempt to draw with colored pencils.” Colored pencils? Explore all his collections and galleries for real gems. This was done with colored pencils??? This guy is beyond genius! Hey, why isn’t my gravatar showing up? Or is it? Wow … he doesn’t even need a camera! LOL … Michael certainly a lot of artistic talent! I humbly applaud him! What an incredible artist! He sure makes those pencils come alive!